Trimble announced the release of the Trimble® MX9 mobile mapping solution, completing Trimble’s mobile mapping portfolio. A next-generation mobile mapping system, the Trimble MX9 combines a vehicle-mounted mobile LIDAR system, multi-camera imaging and field software designed for efficient, precise and high-volume data capture for a broad range of mobile mapping applications such as road surveys, topographic mapping, 3D-modeling and asset management. 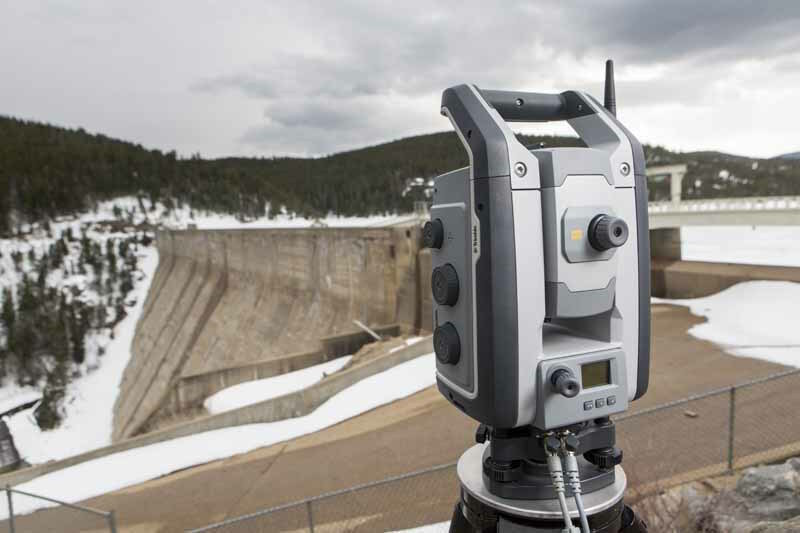 According to company materials, the Trimble MX9 is characterized by its ability to capture dense point cloud data along with 360 degree immersive georeferenced imagery using an industry-leading spherical camera, GNSS/INS technology and dual-head laser scanning sensors. The system’s lightweight design makes it easy to install and setup on a variety of vehicles. Spatial data can be captured at highway speeds from inside the vehicle for safe operation in transportation corridors. The intuitive, browser-based field software, accessible via most tablets or any notebook, enables operators to quickly establish and conduct data acquisition missions, monitor the status of the system as well as assess the quality of the acquired data in real time. 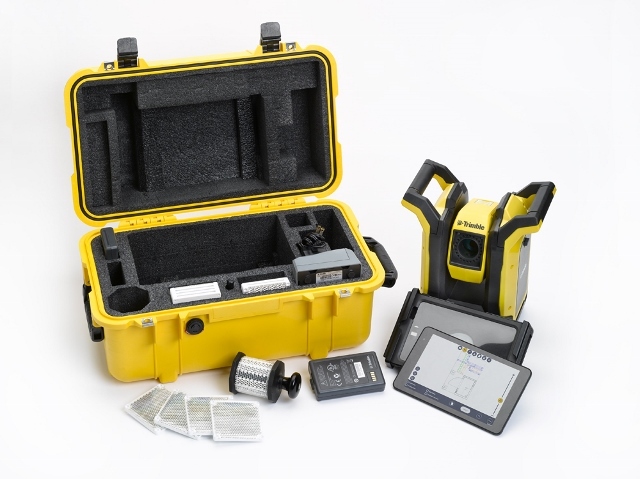 GISCafe Voice: Has Trimble had a mobile mapping solution before the MX9? 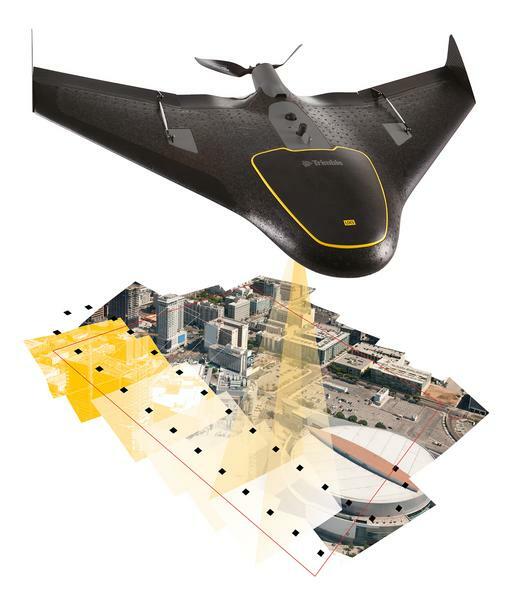 The Trimble Mobile Mapping portfolio has been in the market for more than a decade with popular products like the MX2 and MX7, which we currently sell. The MX9 completes Trimble’s mobile mapping portfolio, adding a high-end system that is designed for efficient acquisition of survey-grade dense point cloud data and imagery. The lightweight design and a focus on easy, tablet-based operation lowers the learning curve and contributes to maximize ROI. 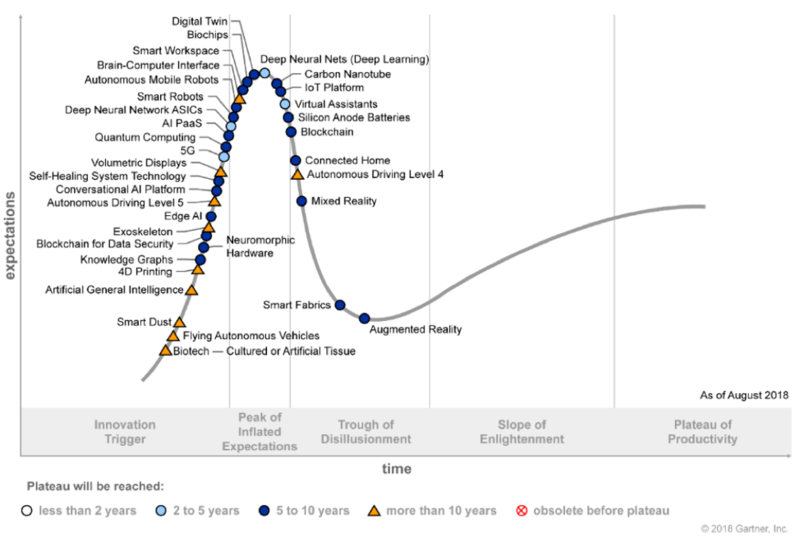 GISCafe Voice: Is there a limit to how much point cloud data the MX9 can gather? The system collects up to 2 million points per second plus various imagery, which is one of the highest data rates in the market. 2 x 2 TByte SSD drives allow recording a lot of data, typically for 7-8 hours of constant data recording. Details are dependent on the project specifications. Customers can use additional sets of disks in order to maximize acquisition capacity. In an interview with Todd Steiner, marketing director, Geospatial Imaging and Optical Solutions and Tim Lemmon, marketing director, Geospatial Software Solutions, GISCafe Voice discussed the recent announcement from Trimble announcing an expanded portfolio of geospatial solutions for surveyors, engineers and mapping professionals. Highlights include new total stations, a new GNSS receiver and new field and office software features. According to company materials, the solutions save time, reduce costs, streamline workflows and produce high-quality geospatial deliverables across a wide range of industries. David Burczyk, Segment Manager Field Solutions at Trimble, spoke with GISCafe Voice about the the company’s Rapid Positioning System, that includes Trimble RPT600 Layout Station, for layout of points and to capture them as-built measurements, and Trimble Field Link 2D software that runs on a performance tablet to control the layout station. Trimble Navigation Limited (TRMB) reported that its fourth-quarter GAAP net income attributable to the company was $29.40, down from $36.56 million in the same quarter last year. Earnings per share in the fourth quarter of 2011 were $0.23 as compared to diluted earnings per share of $0.29 in the fourth quarter of 2010.